Manufactured By – Warner Music Japan Inc. 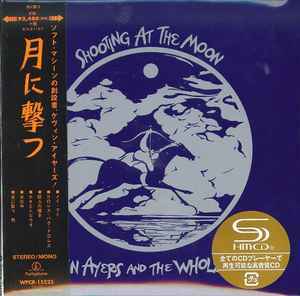 Distributed By – Warner Music Japan Inc.
Comes in mini LP replica with obi & Japanese insert. Tracks 10-15 are mono tracks taken from The BBC Sessions 1970-1976, compilation album.